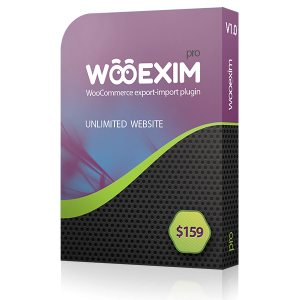 I'm using WOOEXIM in my 7 WooCommerce powered store, It's simply awesome. It helped me to export import products and other information within the stores. Supports also good. I would recommend you to have a try this plugin in WooCommerce store.